"Do you have a passion to help others succeed in becoming there absolute best? Do you have a knack for sharing information and engaging others who listen? If you answered YES then we need your help! SPC is aggressively seeking like-minded men and women with a passion to encourage, train, restore, and support other men and women in successfully navigating through the stages of divorce with children, custody rights, building a successful relationship with the separated spouse, and securing the gates of their future. In addition, you will be empowered with information that will help Single parents succeed in every area of life. " As a Chapter Leader you will serve as an agent of hope for parents experiencing life-altering circumstances. By fostering the principles of the organization you will infuse families with hope and enable them to eliminate negative emotions to overcome obstacles and setbacks. Through SPC chapter leader training and unlimited access to the SPC resource website you will be equipped with the tools you need to successfully manage a chapter and enjoy the new community of families being built to walk out life together. 1. People with a passion for seeing healthier families become a reality. 2. People who want to help others while helping themselves. 3. People who believe they can lead others through the valley of execution. 5. People who believe in the power of giving. 6. 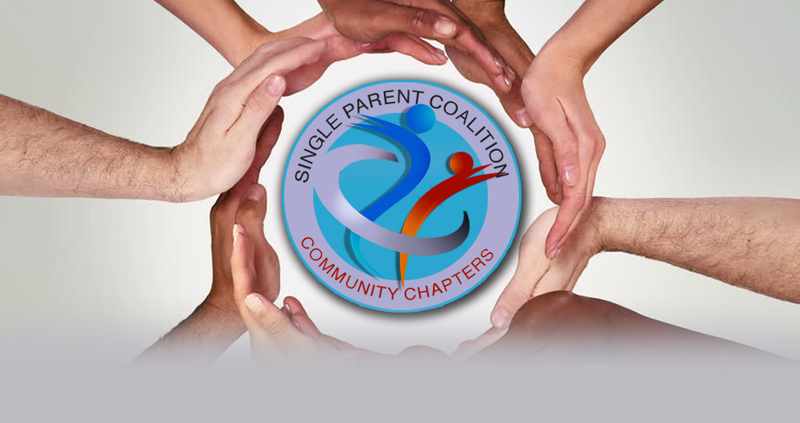 People who believe that the vision of Single Parent Coalition mirrors their own. WHERE CAN A CHAPTER BE ESTABLISHED? Chapters can be established in your town, city, and state. Nationally and internationally, and multiple chapters can be formed. For example: Atlanta, GA which includes several areas within the metro area, including; Atlanta, Athens, Clarke, Sandy Springs, Decatur, Druid Hills, College Park etc. More then one chapter can be established in each city, and may act independently of each other. HOW CAN I ESTABLISH A CHAPTER? HOW MUCH DOES IT COST TO START A CHAPTER? CLICK HERE BECOME AN SPC CHAPTER LEADER TODAY!